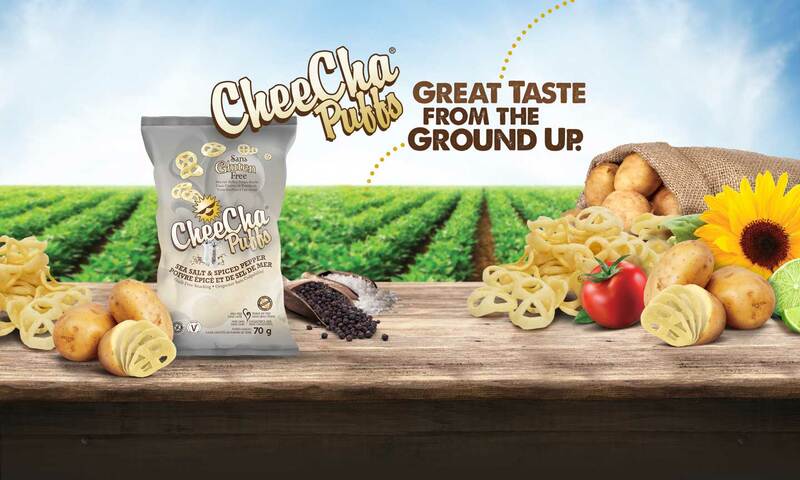 CheeCha Puffs – Great taste from the ground up! 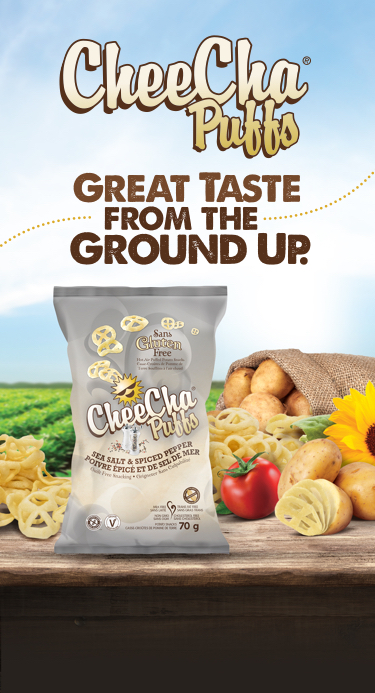 puffed, flavour-filled snack you’ll love to eat and share. THESE GREAT TASTING VARIETIES ARE CERTIFIED GLUTEN-FREE, VEGAN, AND MADE IN A NUT-FREE FACILITY. CheeCha Puffs are available at select retailers in Canada and the U.S..